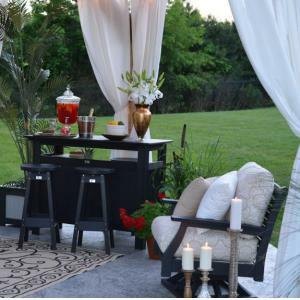 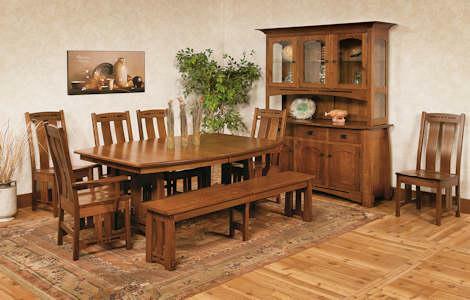 Mission-style dining room furniture can add traditional beauty to your gathering space. 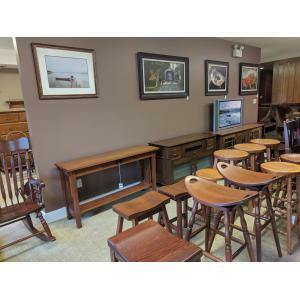 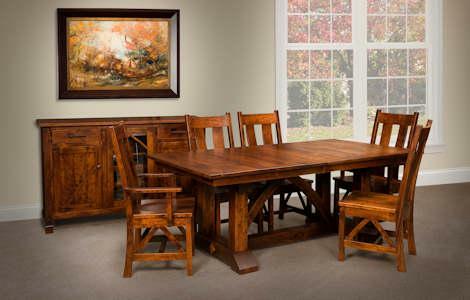 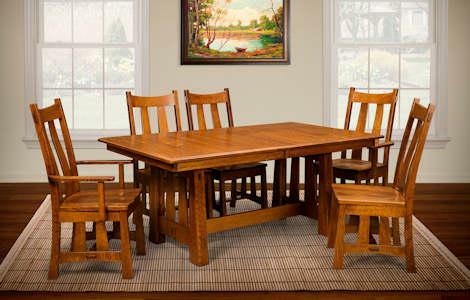 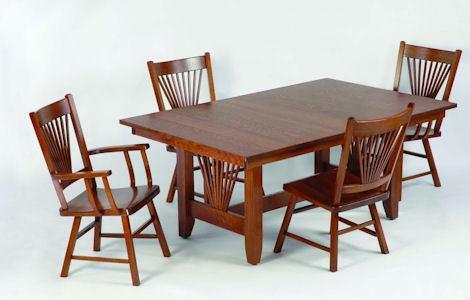 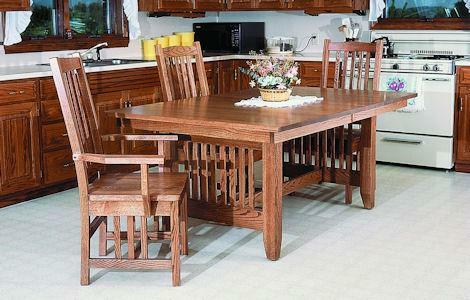 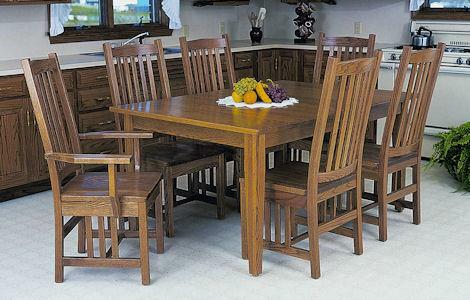 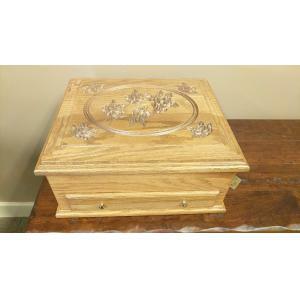 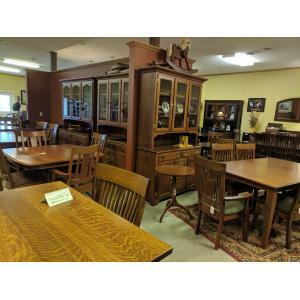 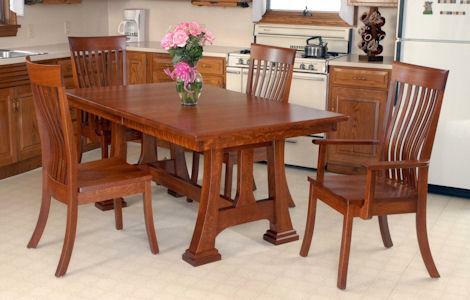 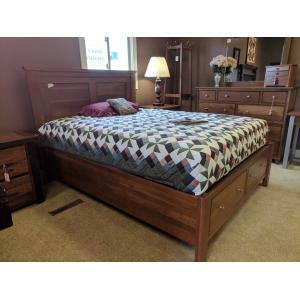 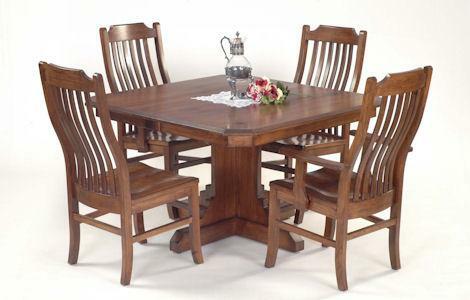 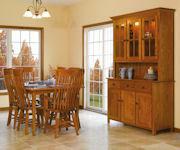 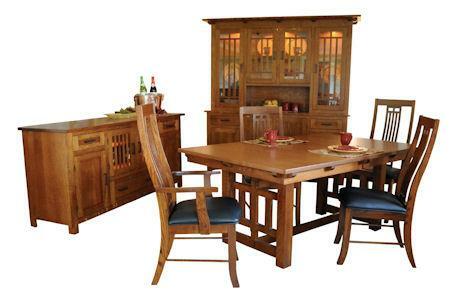 Each dining furniture piece is built from solid hardwood by the Amish. 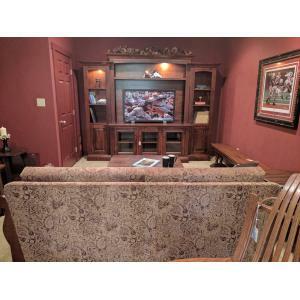 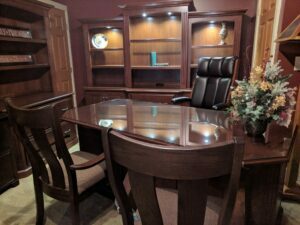 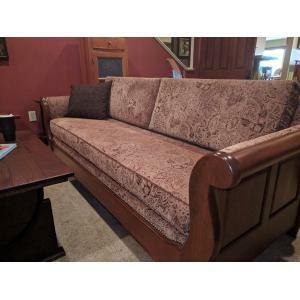 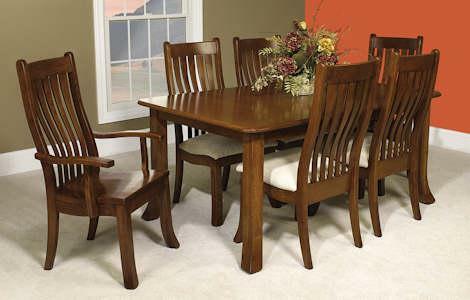 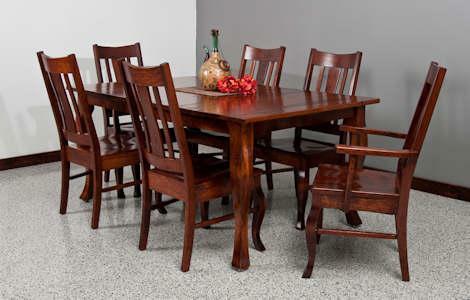 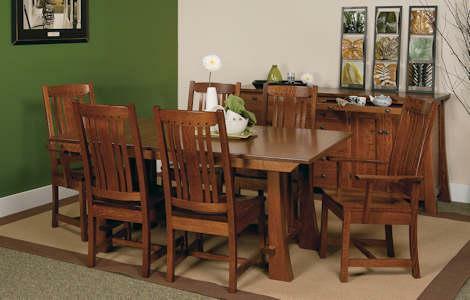 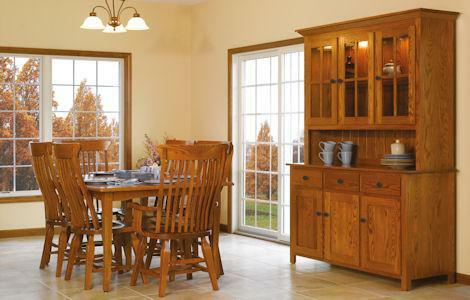 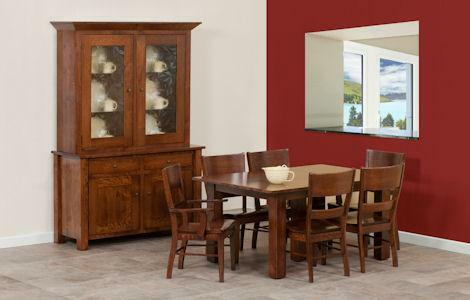 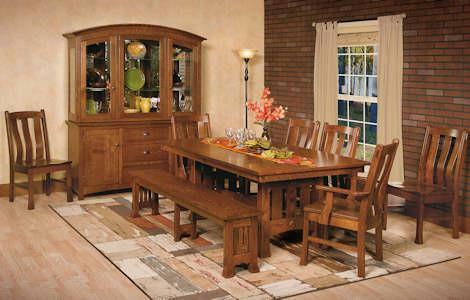 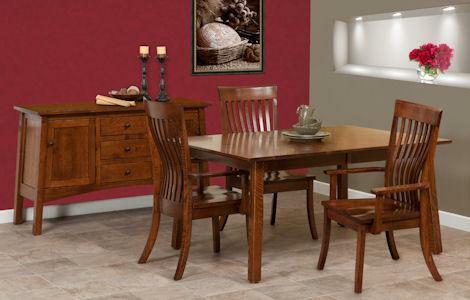 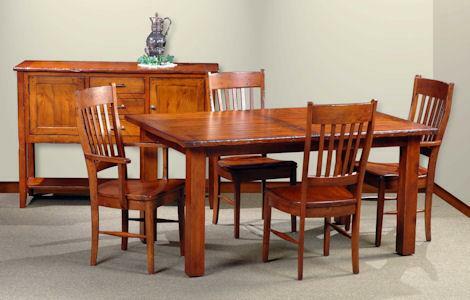 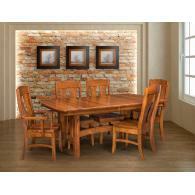 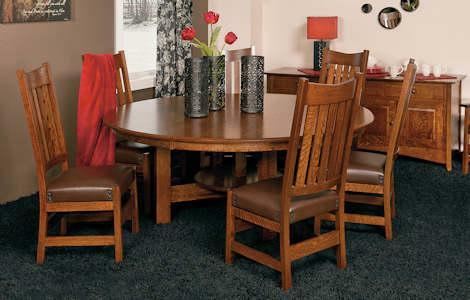 Furnish your dining room with any of our long-lasting, qualtiy dining room collections.